Search for "" returned 108 matches. 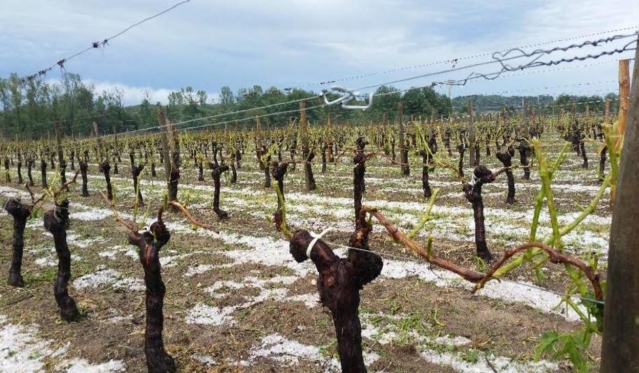 Over 17,000 hectares of vineyards in the Bordelais and Charente-Cognac wine-growing regions have been confirmed as destroyed after devastating hailstorms hit the region. 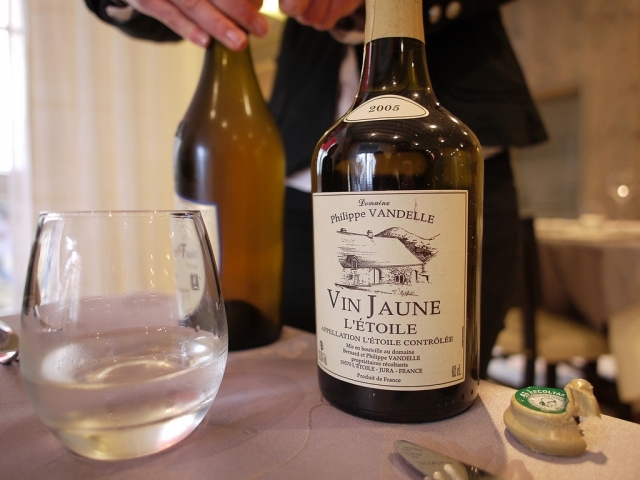 A bottle of wine from the year 1774 has been auctioned for over €100,000 in the Jura, along with two other bottles that fetched almost as much. 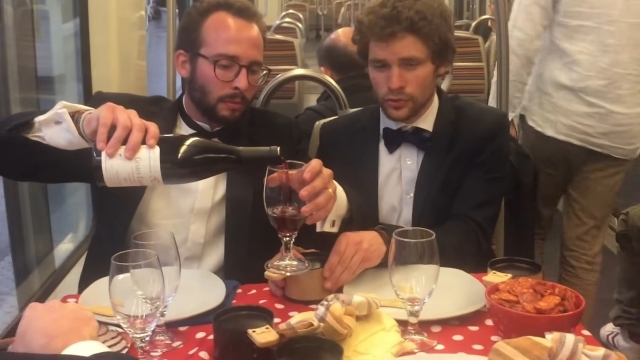 A group of friends sparked amusement on the Paris Métro this week after dressing up to share wine, charcuterie, and raclette on a dining table in a standard train carriage. 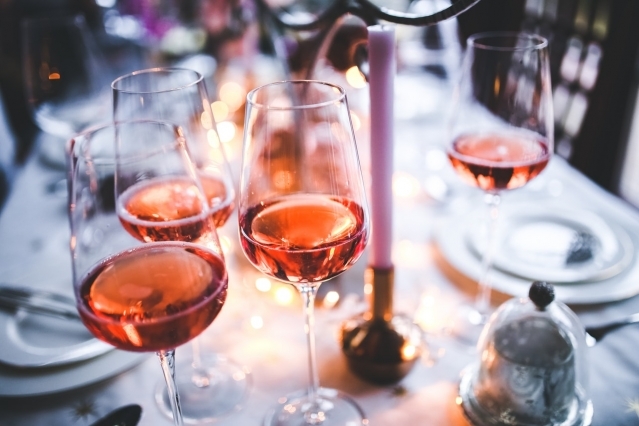 Bad news for rosé drinkers: France could run out of pink wine this summer as demand rises across the world and production struggles to keep up. 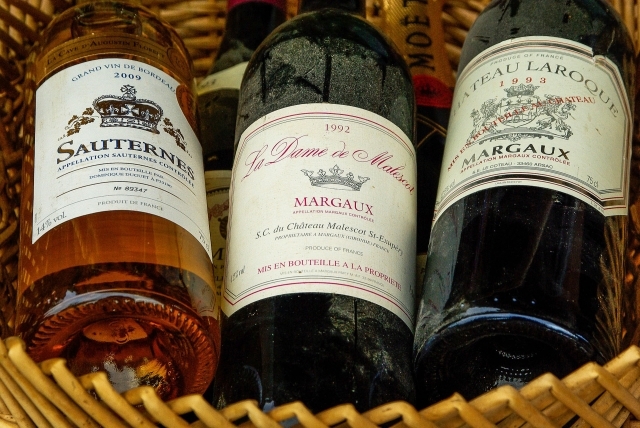 Can I avoid fraudulently labelled wine? 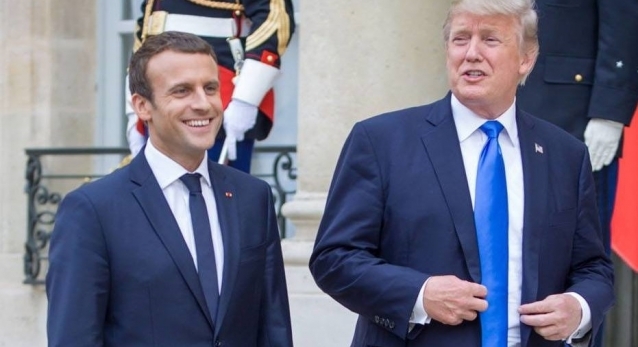 President Emmanuel Macron has been welcomed at a lavish state dinner at the White House by US President Donald Trump, alongside a guest list that included the French astronaut Thomas Pesquet and LVMH boss Bernard Arnault. More than 2,000 bottles and barrels of Savoie wine that were submerged at the bottom of Lac Léman (Lake Geneva) one year ago, to accelerate their aging process, have been brought to the surface and tasted. 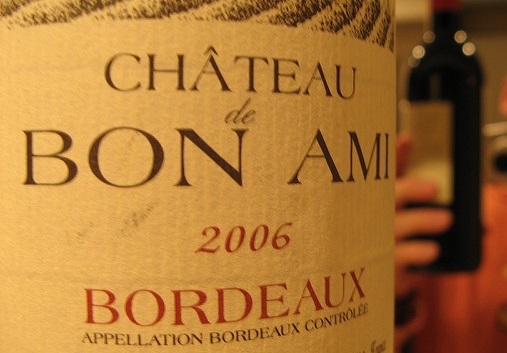 A viticulturist and oenologist has predicted that the taste of Bordeaux wine is likely to change dramatically by 2050, should global warming continue at its current rate.